Being a University student is an exciting time in your life, and presents many opportunities and challenges. 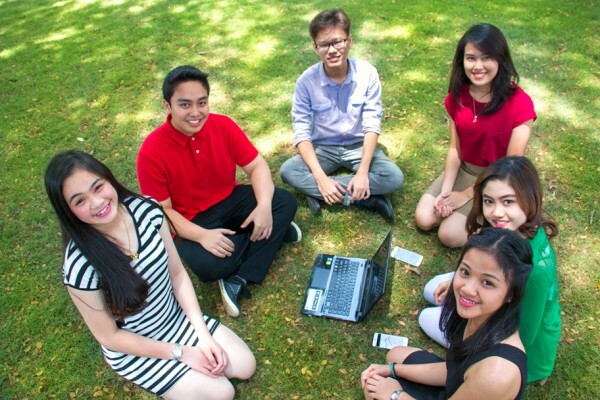 At Curtin Sarawak we understand the challenges and we provide the opportunities. Department of University Life takes care from the students point of entry until the students are graduate and becoming the Alumni member. We provide informative Orientation programme to all new students when they first come in to the university. We offer a wide range of exciting activities, which give support in their development during their university life. And we prepare them to be a successful employee and provide them with assistance in thier career path. 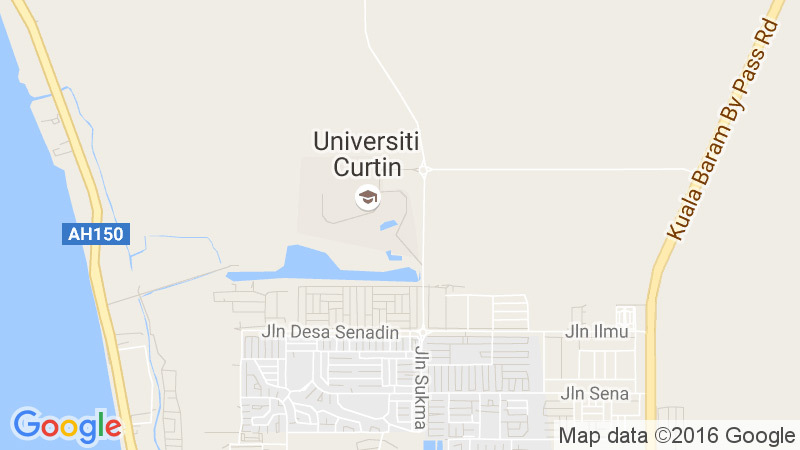 Find out more about the support services available at Curtin Sarawak by visiting University Life website.